The EHF launched its EuroHockey Club of the Year Award in 2007, and 6 clubs have so far been awarded the title EuroHockey Club of the Year. We were delighted to receive a significant increase in the applications for this award in 2012 and look forward to receiving your nomination for 2013. This award is an opportunity for EHF and you the National Associations to demonstrate our appreciation of the work that your clubs do. Clubs are at the core of most of hockey in Europe, not only for the elite players but for all those players and families who enjoy hockey on a weekly basis. We are delighted to request your nominations for EuroHockey Club of the Year, 2013. The EHF realises that clubs of all shapes and sizes are doing fabulous work for hockey. We wish to recognise and stress this in 2014 by introducing a 3 tier approach to our Club Awards. We hope this encourages many more smaller National Federations to nominate their most active club/s for one of these awards. We hope that by introducing these 3 tiers that we will encourage many more nations to promote the great work done by the key clubs in their country, and nominate them for these EHF Club of the Year Awards. All finalists will receive a certificate from EHF.  Nominations to be received 21st November 2013 – 20th January 2014.  The EHF Development Committee will study and produce a shortlist of the nominated clubs at it’s first 2014 meeting in February. 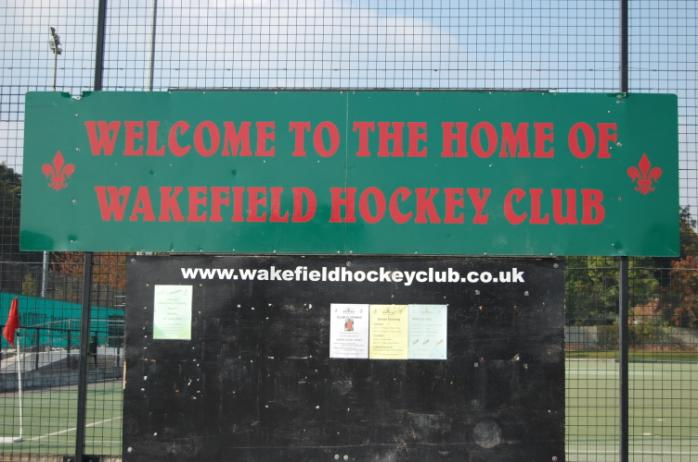  Winners will be awarded the EuroHockey Club of the Year Award 2013 between April – September 2014at an event to be confirmed. Please note that there is a limit of 2 nominations per National Association.